The success of our company and our position on the market is especially determined by the quality of our products. We have therefore implemented a quality management system in the year 2000, which is based on quality awareness, quality capability and quality promotion. 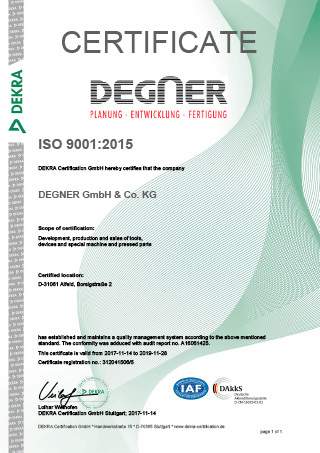 The current certification according to DIN EN ISO 9001: 2015 underlines our quality standards and confirms this year after year. The initiative of our dedicated employees and the ever-changing quality requirements result in continuous improvements in all corporate areas. Furthermore, many years of know-how and training ensure our customers a high competence. Quality must be cultivated and not monitored! To ensure the required quality, we test individual parts, assembly groups and mounted tools during the manufacturing process. The quality assurance ensues through 3D-surface measurement. 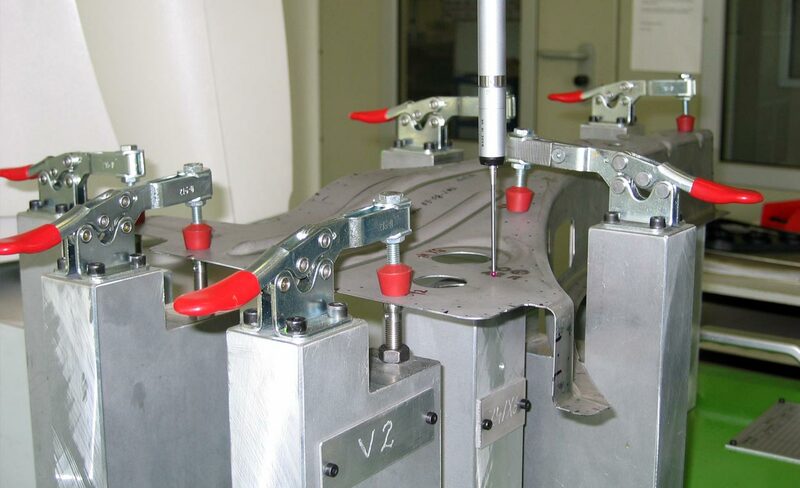 A stationary and a mobile measuring machine are available for this task. We ensure the required quality by measuring in climate controlled rooms or while still on the machine. We will create quality control reports if requested. Initial sample inspection reports document the quality of our tools for our customers. Upon request, we can also supply measurement devices and control gauges. 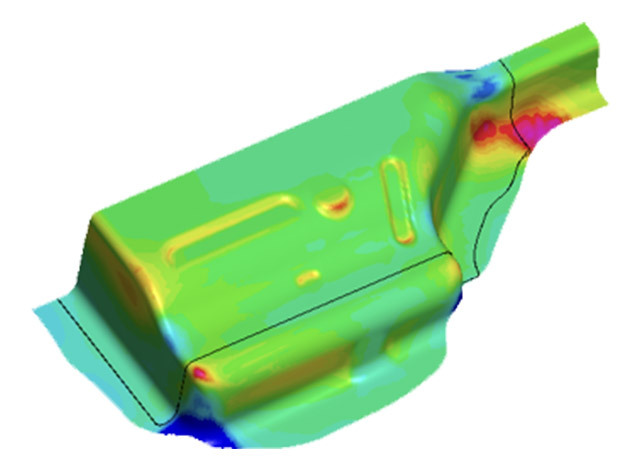 Simulation methods support feasibility studies. They visualise, analyse and optimise them. 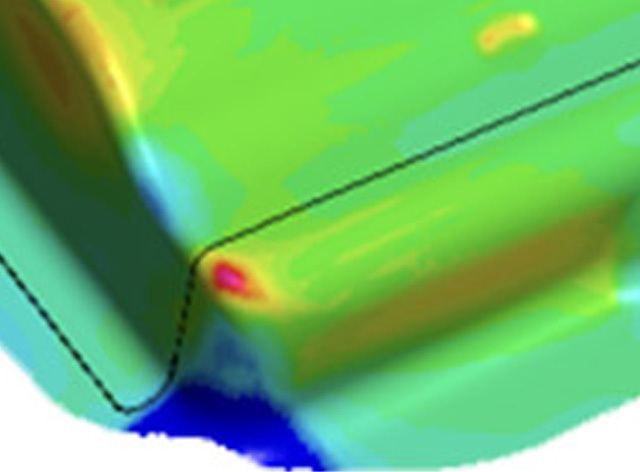 Already in the offer or planning phase, we test the feasibility of the chosen method by means of computer-aided simulations. By varying the process parameters, an optimal, failure-free result is achieved. 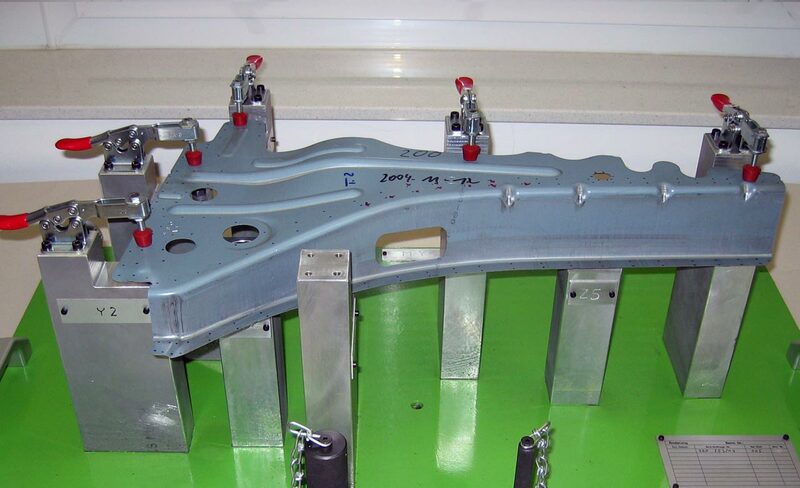 For our customers, this means optimum use of materials, low number of tools and reliable series production.